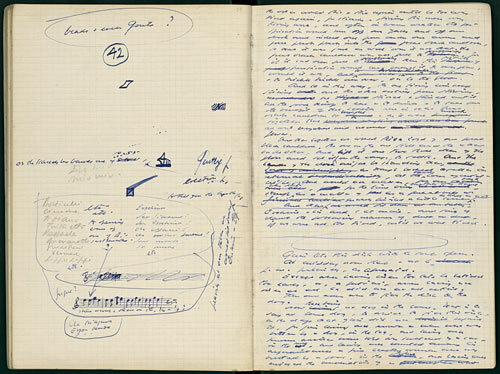 Samuel Beckett manuscript page for Watt. My thoughts on Keith Rowe solo, 9/11/11 on 9/11/12. This entry was posted in music writing on September 8, 2012 by jessewgoin.